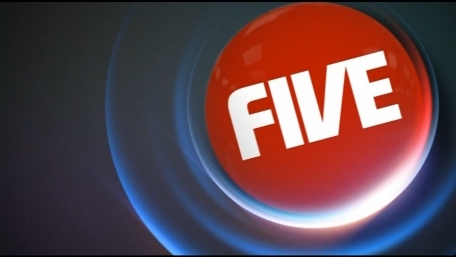 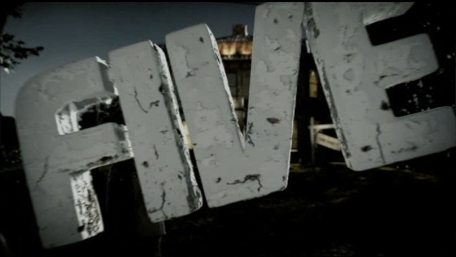 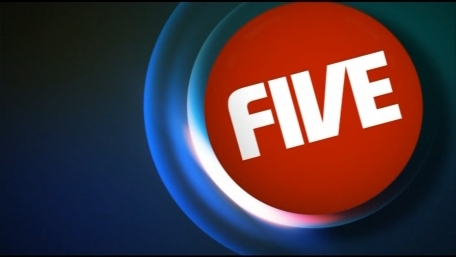 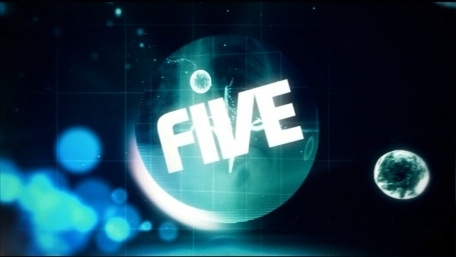 In Mid 2009, five idents took a bit of a change of direction, most of the old idents were withdrawn, with the exception of the simple animated idents (previosuly only used before the news). 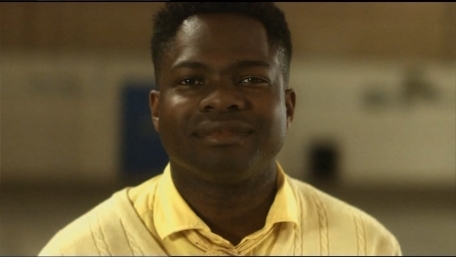 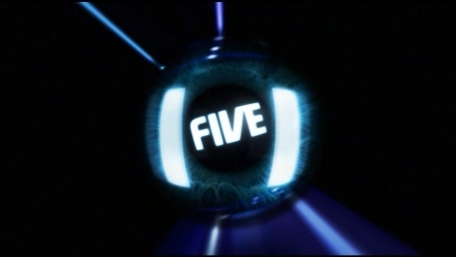 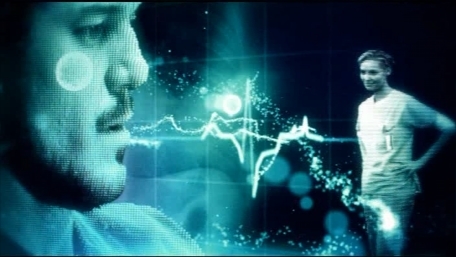 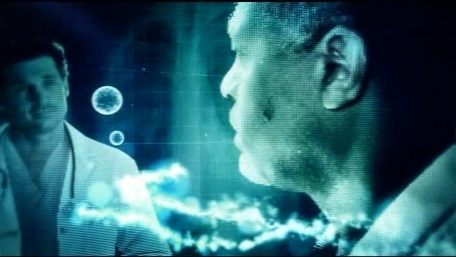 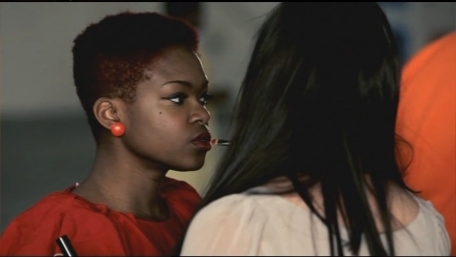 These were now joined by idents based around Five's programming, from the Gadget Show to FlashForward. 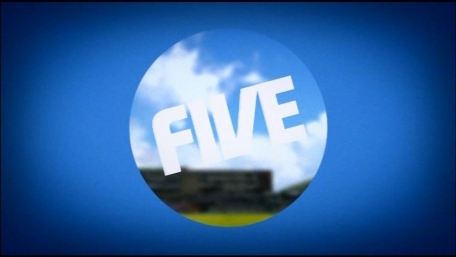 The simple animated ident for use where a normal ident would be inappropriate, and at the end of the day. 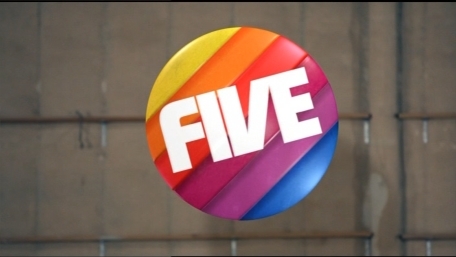 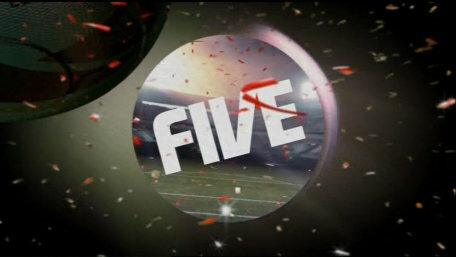 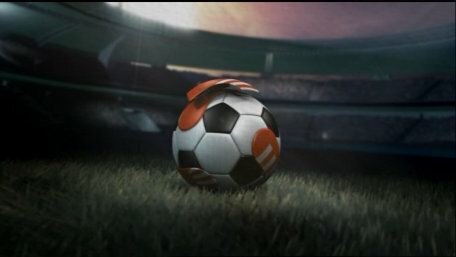 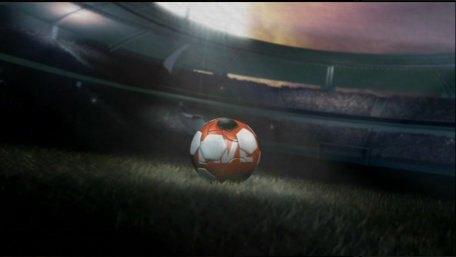 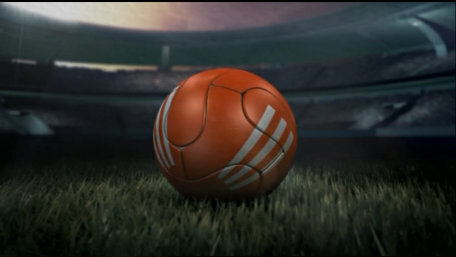 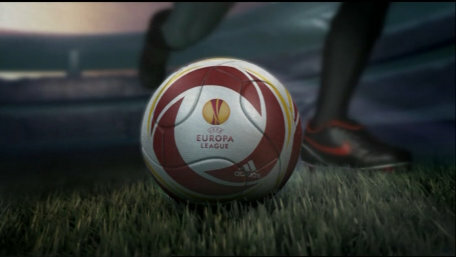 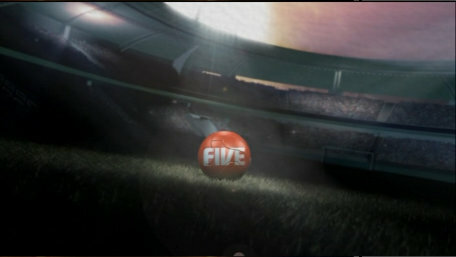 A special ident introduced from February 2010 for use before Five's coverage of the Europa League. 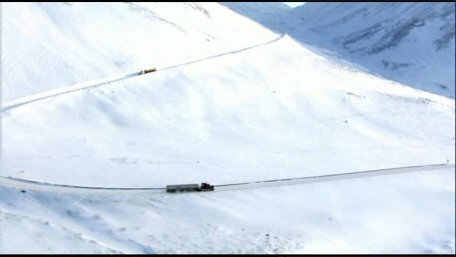 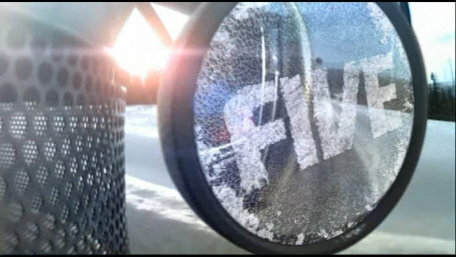 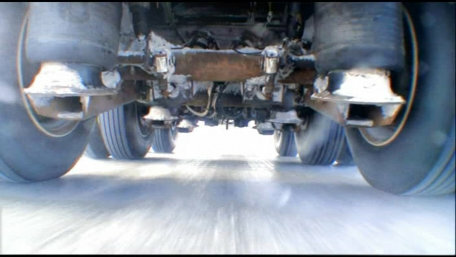 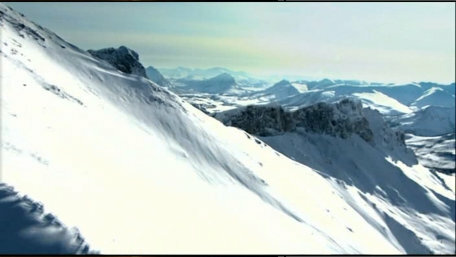 An ident featuring the Ice Road truckers, with the Five logo forming in the circular wing mirror. 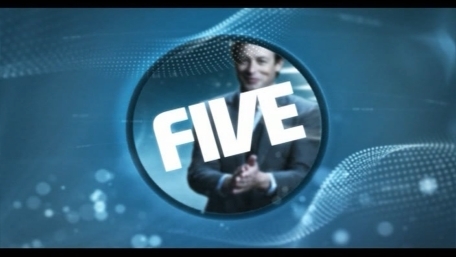 Promoting FlashForward again, a new ident to reflect the change in Five's general presentation from February 2010. 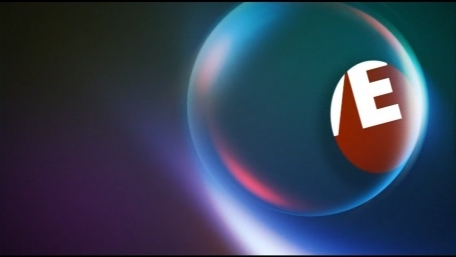 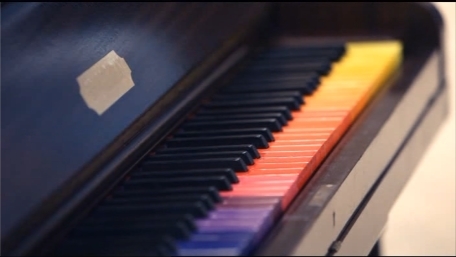 For Justin Lee Collins' new talk show, a promotional ident. 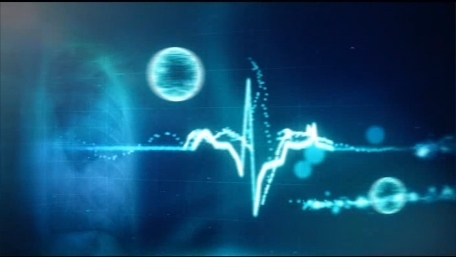 A special ident to mark the new series of the American Medical Drama. 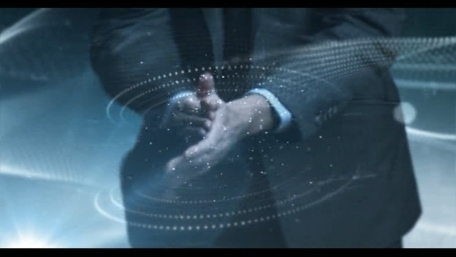 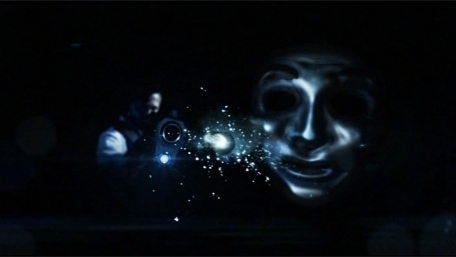 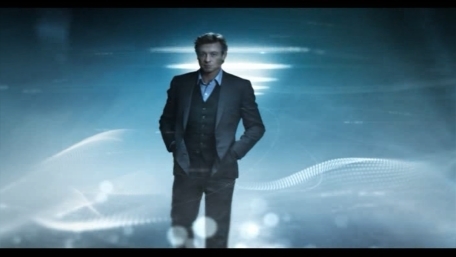 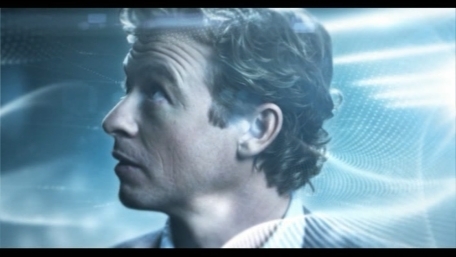 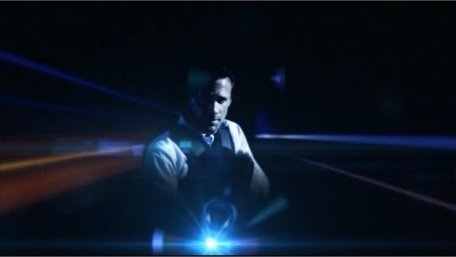 A special ident for the us drama "The Mentalist". 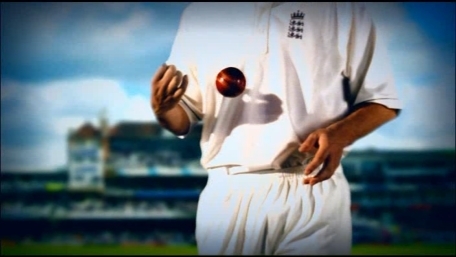 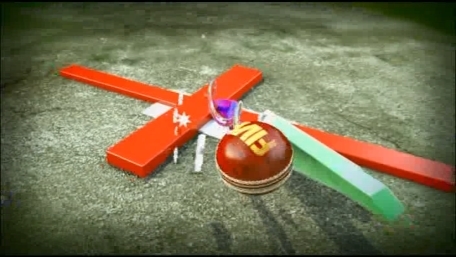 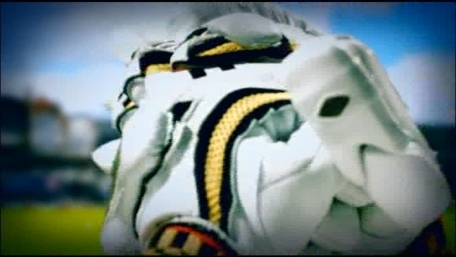 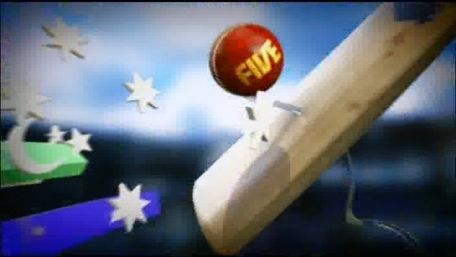 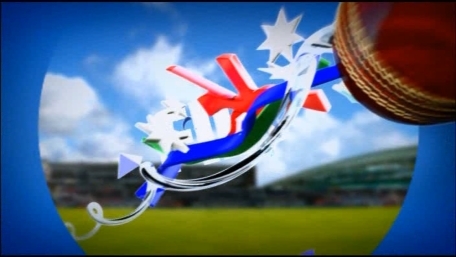 A special ident for the cricket. 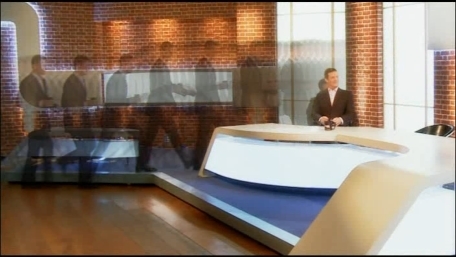 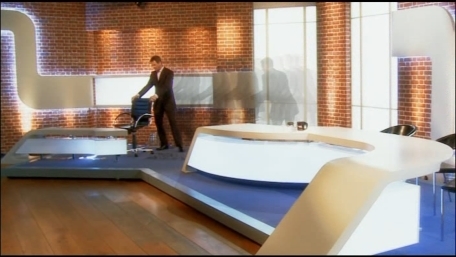 A new look set from Monday 12th April, and a new ident for the set, featuring Matthew Wright. 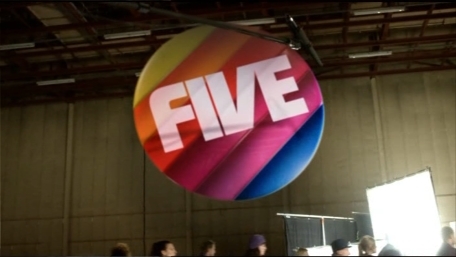 An ident featuring 'behined the scenes' footage from the trailer for reality show "Don't Stop Believing". 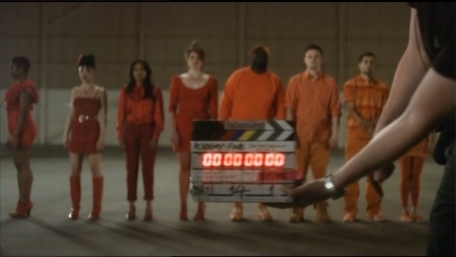 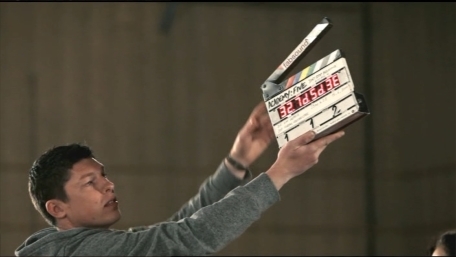 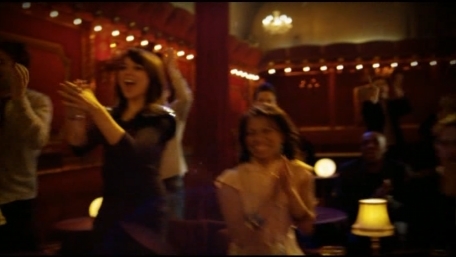 A second ident featuring 'behined the scenes' footage from the trailer for reality show "Don't Stop Believing". 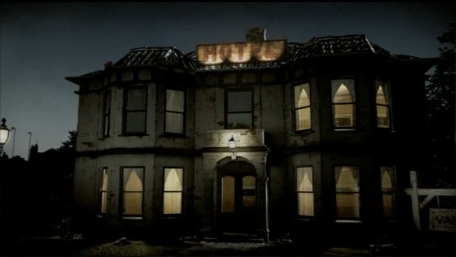 A new ident for the 2010 series of the Hotel Inspector featuring Alex Polizzi. 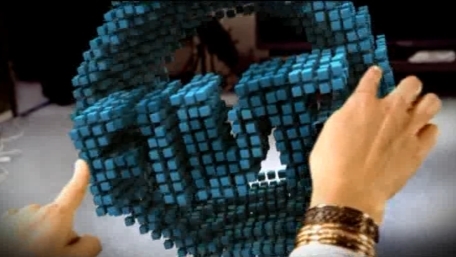 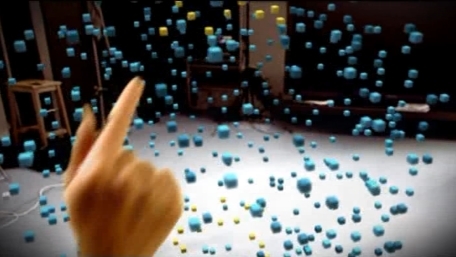 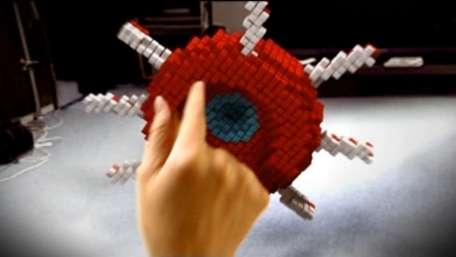 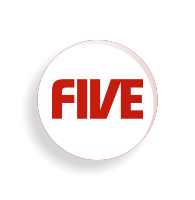 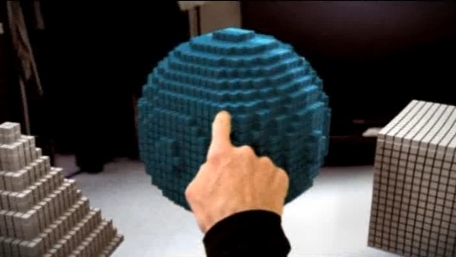 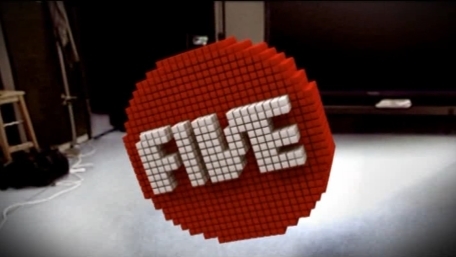 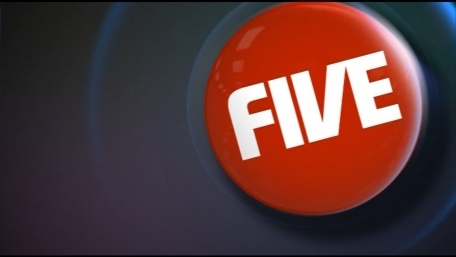 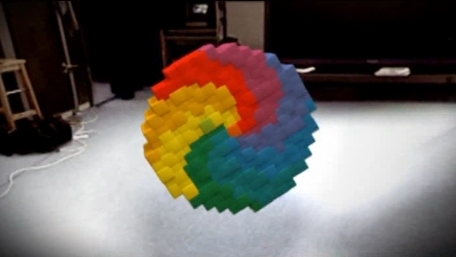 The gadget show team play with an interactive collection of cubes that eventually form the five logo.